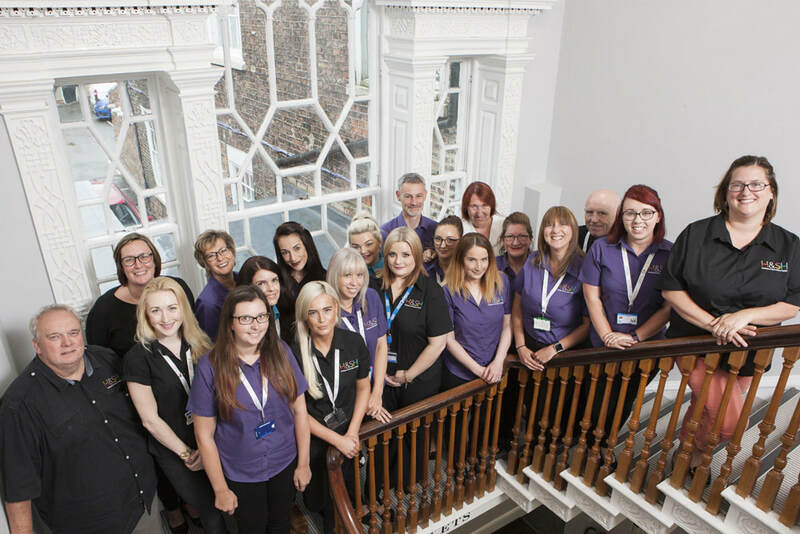 The Hartlepool & Stockton Health GP federation is a group of local General Practices working together to lead happy, strong and sustainable out of hospital care. Our goal is to improve the health and wellbeing of local people and our healthcare teams. 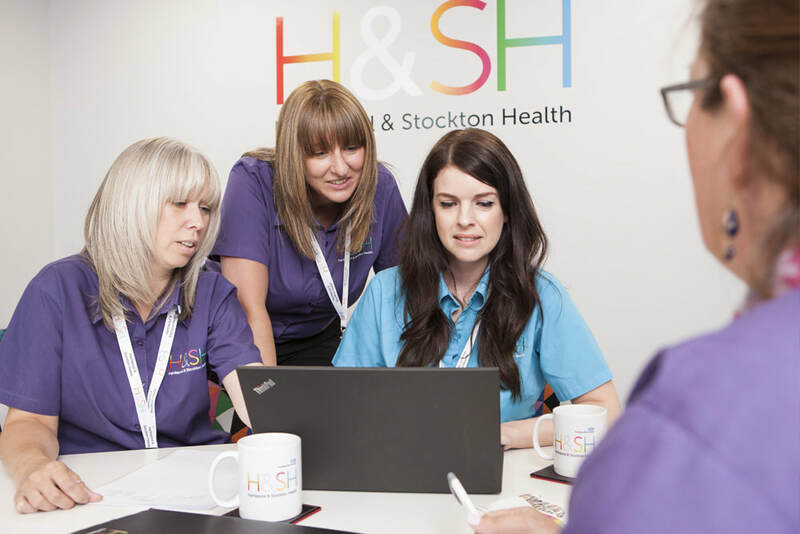 Our Federation was formed by all the General Practices in Hartlepool and Stockton. 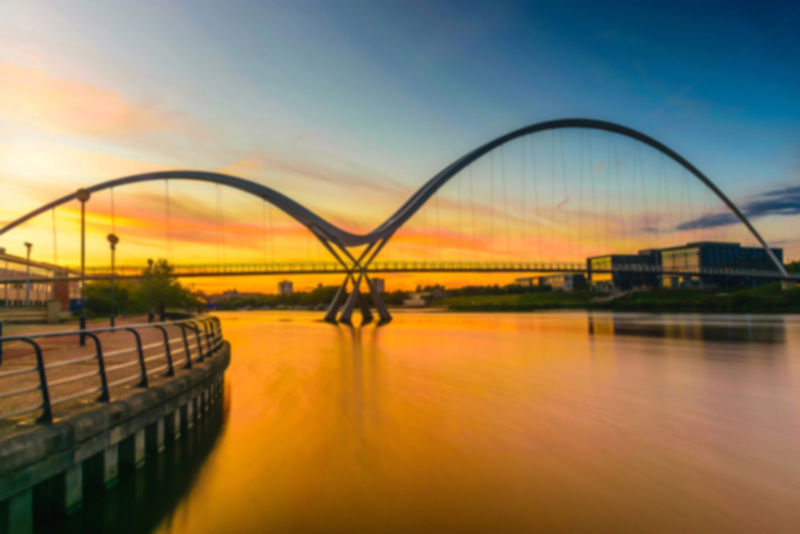 The federation is responsible for the running of a number of local services in Stockton and Hartlepool. We believe the best services for local patients in the future will be built on strong and resilient General Practices.